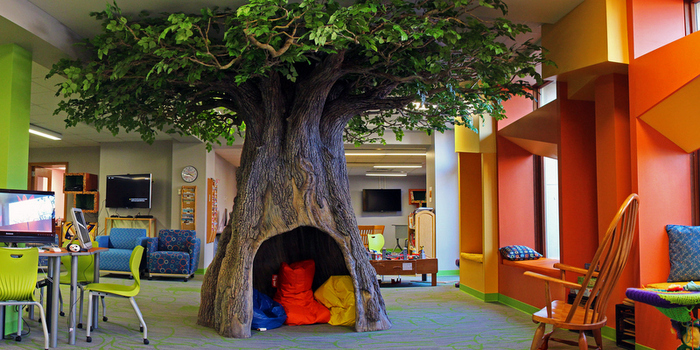 Welcome to the Imagination Portal where you can find ways to explore and learn. Learning tools include books, videos, video games, and much more. Adult Services offers books, periodicals, and multimedia, private study rooms, readers advisory, a public computer lab, and a reference desk that answers questions in person and by phone. Search our obituaries, photographs, and cemetery records, as well as a number of other resources for your local history and genealogical research. 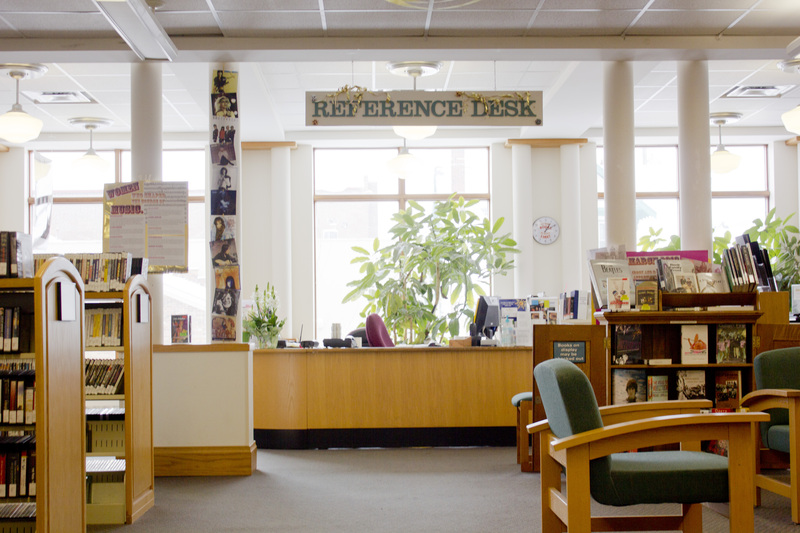 Join Our Mailing List Get regular updates about library events and publications right in your inbox. Click here to sign up for our mailing list today. 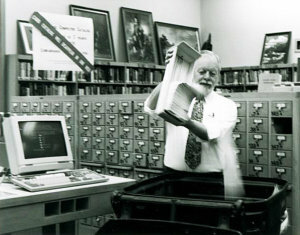 Log Into Your Account Renew items, request items, search the library’s online catalog, or save lists of titles. TumbleBook Library TumbleBook Library is an online collection of animated, talking picture books which teach young children the joys of reading in a format they'll love. OverDrive Visit our OverDrive digital library and start downloading eBooks and audiobooks on a wide variety of compatible tablets, phones and computers. If you already have a library card, you’ll be curled up with your next book in minutes. 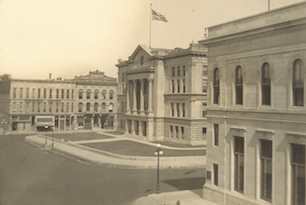 March 23, 2017Join Our Mailing ListGet regular updates about library events and publications right in your inbox. 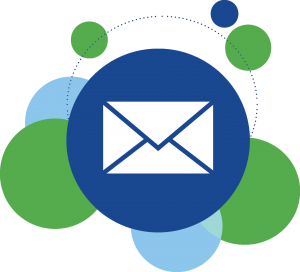 Click here to sign up for our mailing list today. 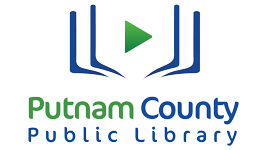 January 27, 2015Log Into Your AccountRenew items, request items, search the library’s online catalog, or save lists of titles. 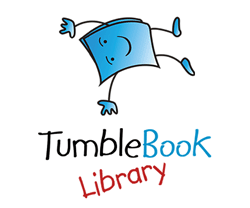 October 22, 2014TumbleBook Library TumbleBook Library is an online collection of animated, talking picture books which teach young children the joys of reading in a format they'll love. 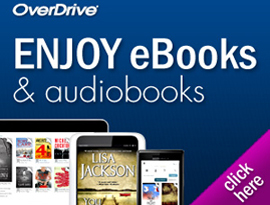 October 9, 2014OverDriveVisit our OverDrive digital library and start downloading eBooks and audiobooks on a wide variety of compatible tablets, phones and computers. If you already have a library card, you’ll be curled up with your next book in minutes. Check It Out! April 2019 The April issue of Check It Out! is here. Download your copy today! Read * Think * Create * DISCOVER Download your copy of the Spring 2019 issue of Discover, PCPL's quarterly newsletter. To receive our email notifications, including new issues of the newsletter and monthly calendars, you can sign up here. Program Registration Want to register for a program? The following programs are open for registration. Please click on a link to sign up. Computer Classes: Site Under Construction - Please check back for new class dates. Introduction to the Internet will introduce patrons to search engines, browsers, and some of the best websites on the Internet. Click here to sign up for Introduction to the Internet. Safety and Security on the Internet class will discuss safeguarding your privacy and keeping your computer and information secure while using the Internet. Click here to sign up for Safety and Security on the Internet. Introduction to Social Networking will introduce patrons to a variety of websites devoted to socializing with others online and discuss ways to protect privacy while enjoying a rich online social life. Click here to sign up for Introduction to Social Networking. Teen Book Club Wednesday, November 14, 6:00 PM Sign up to participate in our Teen Book Club. We will meet the second Wednesday of the month. Each participant will receive a copy of the book to borrow and discuss for each meeting. November's book, The Maze Runner, can be picked up in the Imagination Portal. Register here. Check It Out! April 2019January 17, 2018The April issue of Check It Out! is here. Download your copy today! Read * Think * Create * DISCOVERDecember 1, 2017Download your copy of the Spring 2019 issue of Discover, PCPL's quarterly newsletter. To receive our email notifications, including new issues of the newsletter and monthly calendars, you can sign up here. Program RegistrationDecember 1, 2016Want to register for a program? The following programs are open for registration. Please click on a link to sign up. Computer Classes: Site Under Construction - Please check back for new class dates. Introduction to the Internet will introduce patrons to search engines, browsers, and some of the best websites on the Internet. Click here to sign up for Introduction to the Internet. Safety and Security on the Internet class will discuss safeguarding your privacy and keeping your computer and information secure while using the Internet. Click here to sign up for Safety and Security on the Internet. Introduction to Social Networking will introduce patrons to a variety of websites devoted to socializing with others online and discuss ways to protect privacy while enjoying a rich online social life. Click here to sign up for Introduction to Social Networking. Teen Book Club Wednesday, November 14, 6:00 PM Sign up to participate in our Teen Book Club. We will meet the second Wednesday of the month. Each participant will receive a copy of the book to borrow and discuss for each meeting. November's book, The Maze Runner, can be picked up in the Imagination Portal. Register here.